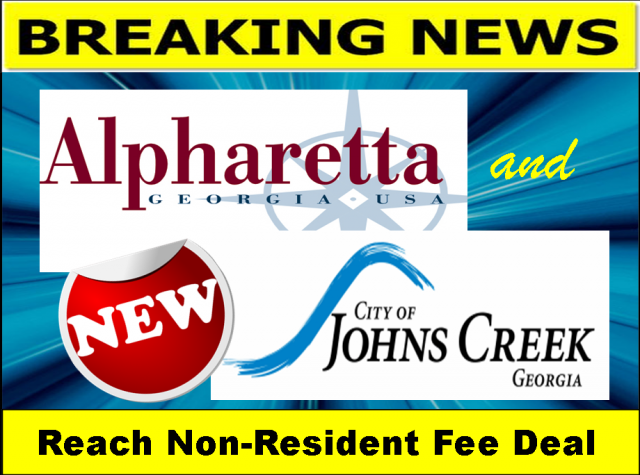 John's Creek Residents No Longer Pay Non-Resident Recreational Fee! Updated Tuesday September 15, 2015 by Alpharetta Youth Softball Association (AYSA). Great News! On December 15th, the Alpharetta City Council voted to waive the City's Non-Resident fee charge for all Johns Creek Residents participating in the Alpharetta Youth Softball Recreational Program for the spring and fall seasons in 2015. The fee waiver applies to recreational players only, at this time, it does not apply to travel team players. "YEA!!!! That's great news for our family!!"